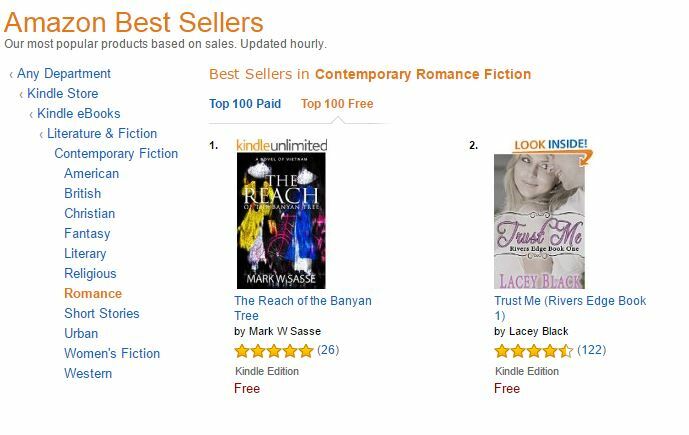 Last Chance to Get “The Reach of the Banyan Tree” for FREE! 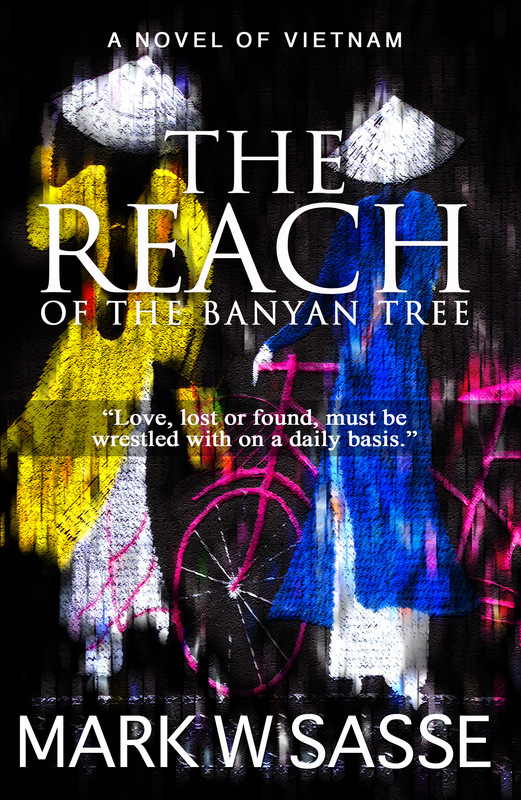 For the only time ever, “The Reach of the Banyan Tree” is free on Kindle, but only through December 16. This has also been my first time ever on Book Bub. I’ll give some overall analysis of my experience later in the week, but I must say, it’s all positive at this point. 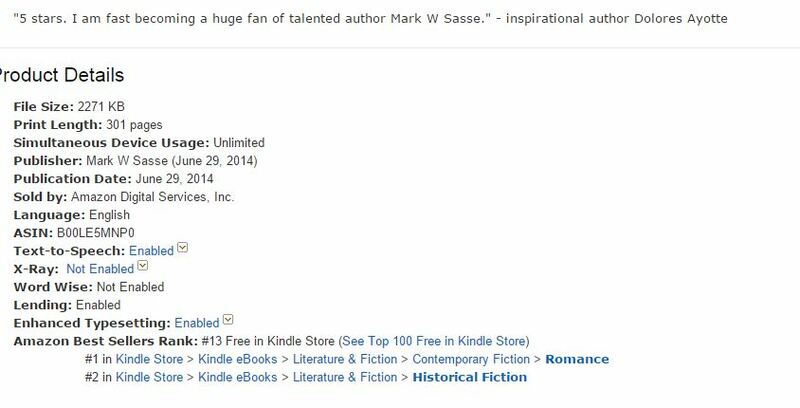 As I write, the novel has peaked at #13 in the overall Best Sellers (Free) List. I was excited about the release of both of my first two novels, but with my third novel on the horizon, I’m a little more excited than usual. I guess it is because of the story and the back story of writing it. I was living in Thai Nguyen Vietnam (where much of the story takes place) and I remember sitting down one day to start my first novel. I had a basic concept in mind and a particular scene that I wanted to write (yes, this scene is in the novel now). I wrote a few paragraphs and became disgusted that I couldn’t write anymore. I felt inadequate and uninspired. From that point it took me ten years to finally finish my first novel in 2011, and that novel was not the one I started in 2001. But now, The Reach of the Banyan Tree, IS that novel. I did it. It took my 12 years but I finally wrote the novel I always wanted to write. Now it is only one month away from releasing, so, naturally, I am very excited. I hope many readers will enjoy it. My last great Vietnam novel. Only 30 more days! Novel #3: The Reach of the Banyan Tree – Coming Soon! I spent the last couple of weeks working on a final revision for my third novel “The Reach of the Banyan Tree”. I’ve received some helpful feedback from my beta readers. I’ve received back an awesome cover from a friend designer of mine. I’ve read and re-read it many times. Now it is ready for my editor/proofreader to put the finishing touches on it. It’s my longest novel, clocking in at just under 80,000. It’s the novel that’s been in the works for the past twelve years. I’m so excited to get it out there. Estimated time of release: July 1, 2014. Stay tuned, and thanks for your support. BTW: the cover reveal will happen within the next 6 weeks. Can’t wait!